Never is a long time, and when she finds herself back in Lewistown, Indiana her mother insists that she bind herself to a stranger in the name of duty. Mina scoffs at her mother's plans, and rushes into the arms of a beautiful, brawling woman at the local bar. Darby Guerin hustles pool, gets in bar fights, and wears the mantle of black sheep and screw-up with pride. No way will she consent to an arranged marriage with some debutante from a rival witch family just to satisfy her mother. A night of passion with a beautiful stranger is more her speed. 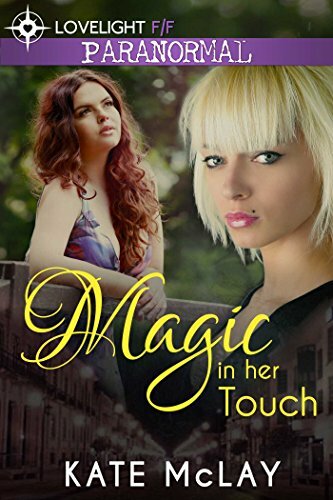 Her one night stand gets complicated when sparks fly and Darby can't stop thinking about Mina.